The Bridgwater Guy Fawkes Carnival is coming back to the streets of Bridgwater! It’s the biggest celebration of the year, with parades, activities and concerts for all the family to enjoy. Make a weekend of it and stay local in Bridgwater accommodation. This year the carnival is on Saturday 3rd November. Events take place from 10am and continue until late. What is the Bridgwater Guy Fawkes Carnival? 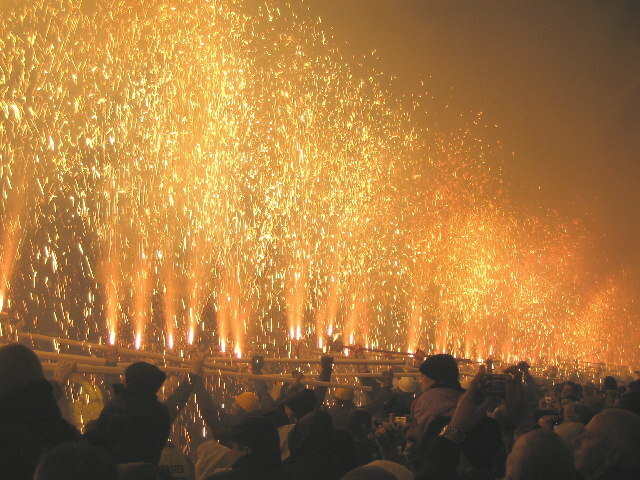 For hundreds of years, the town of Bridgwater has thrown a spectacular carnival to celebrate Bonfire Night. Music, entertainment and fireworks are just a few of the exiting things to expect! What time does the Bridgwater carnival start? Activities start at 10am and continue throughout the day with the carnival procession beginning at 7pm. Families, couples and friends will be spoiled for things to do and see in Bridgwater on the day. Discover a full list of events in the Daytime Entertainment Programme. Musical concerts are on at various locations around Bridgwater, with bands including Audio Vultures, Exmouth Shanty and the Essex Marching Band! Wander about the town to each stage – and look out for fun on-street entertainment as you go! The annual “Grand Squibbing Display” takes place at 10:45pm. For non-locals, “squibbing” is setting off a large firework that’s strapped to a cosh! There’s around 150 so it’ll be a remarkable display that’s unique to Bridgwater. 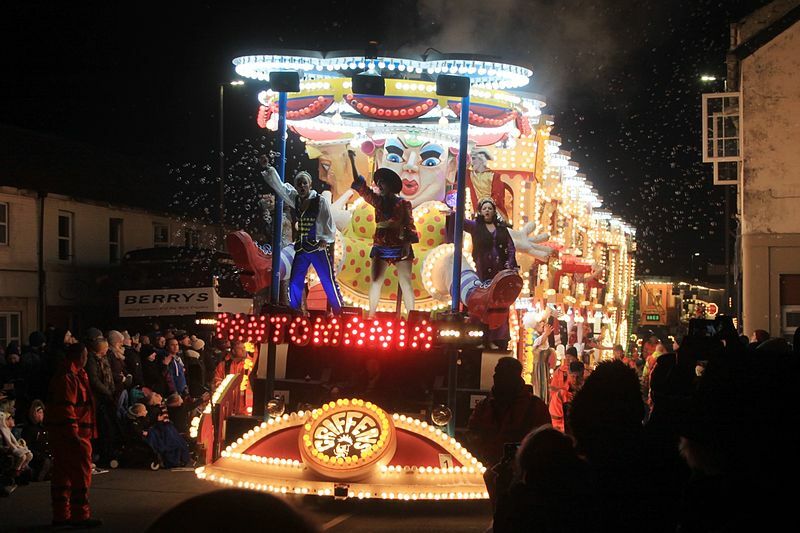 Lakeview Holiday Cottages are only 12 minutes away from the start of the carnival procession, plus, for Bridgwater carnival weekend get 10% off your booking! Limited availability, so book in advance to ensure you can enjoy a beverage or two whilst watching the fireworks! Book your self-catering Somerset accommodation for the weekend by booking online or call us on 01278 661584. To find out more, email info@lakeviewholidaycottages.co.uk.